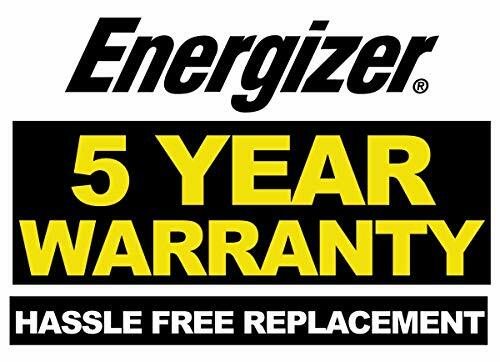 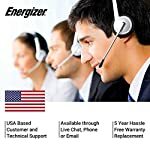 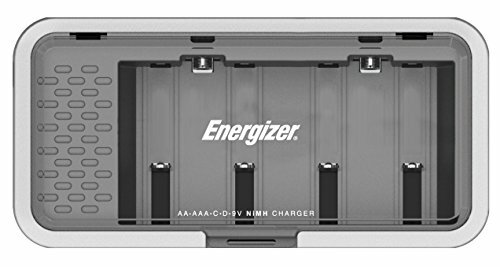 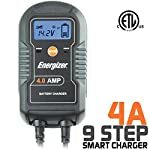 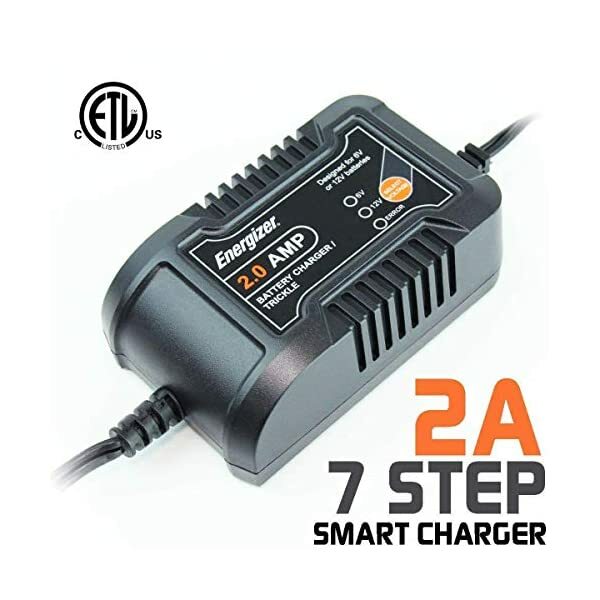 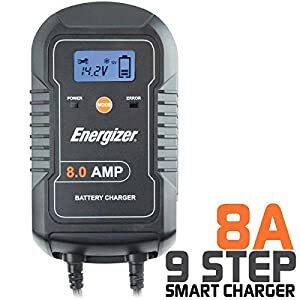 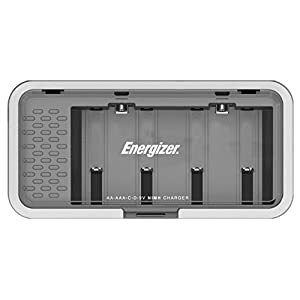 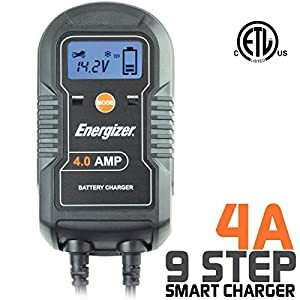 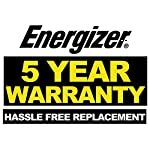 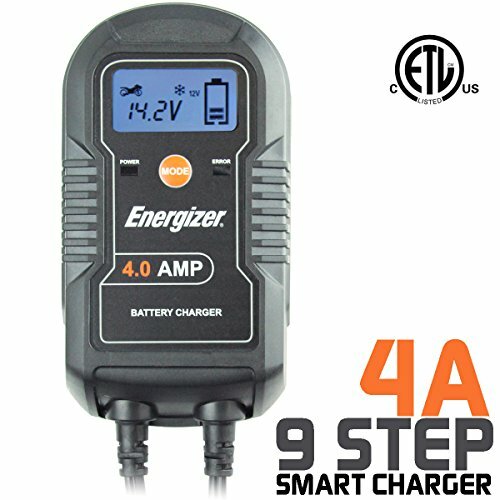 • The Energizer ENC-2A battery charger/maintainer features 6 volt and 12 volt charging selectivity, with a 7 step smart charging technology that will fortify your battery’s life cycle. 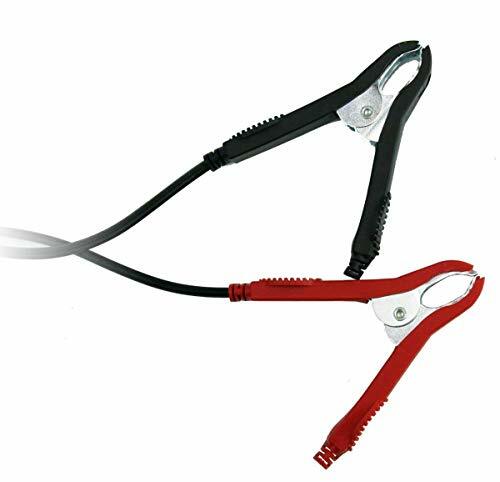 • battery clips, and battery ring terminals. 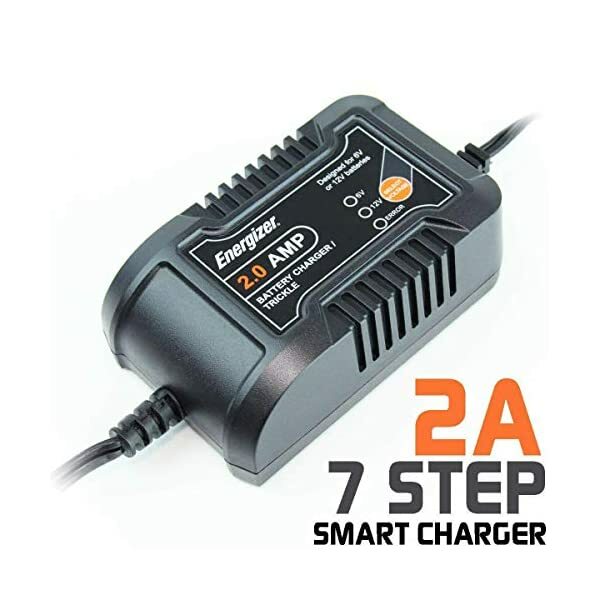 • Stage 3 — Soft start: Bulk charging process with a gentle (soft) charge. 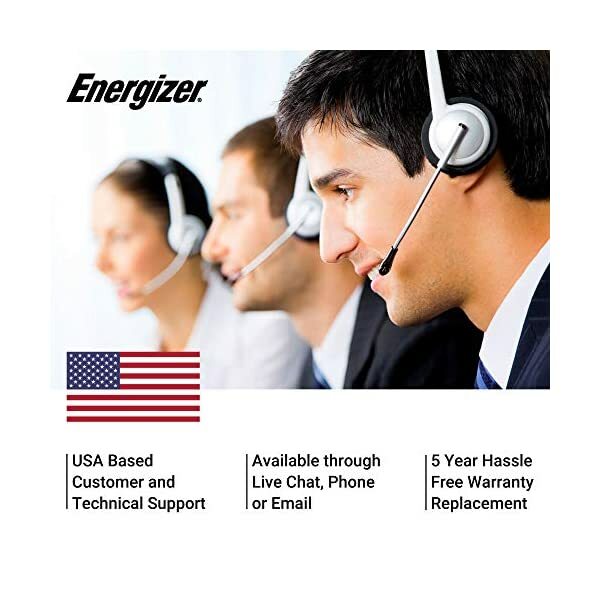 • Stage 7—Restoring: Automatic On-off Monitoring. 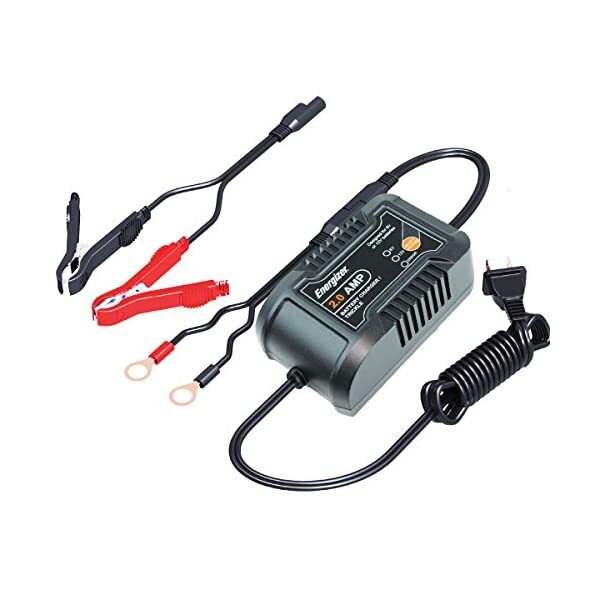 The charger dc output will shut off and monitor a fully charged battery. 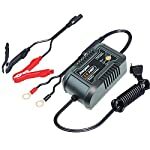 If the battery falls below 12.8VDC, the charger will restart and enter into stage one. 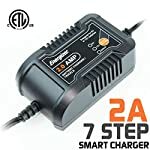 QUICK CONNECTION – Easy connection to vehicle battery the usage of the included battery clips and O-ring terminals.